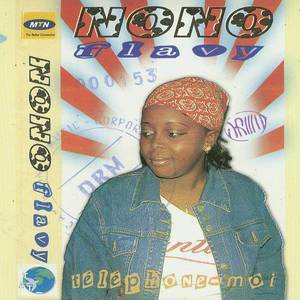 Hamaya International Cameroun (Record Label); Nono Flavy (Artist). 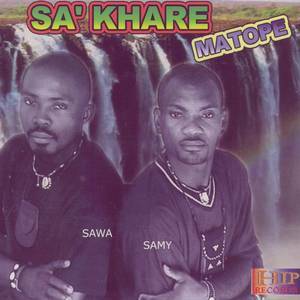 Hamaya International Cameroun (Record Label); Sa'khare (Artist). 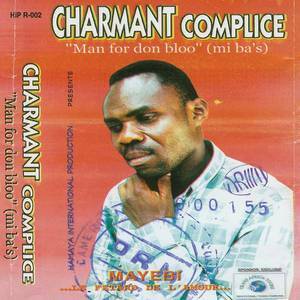 Hamaya International Cameroun (Record Label); Charmant complice (Artist).